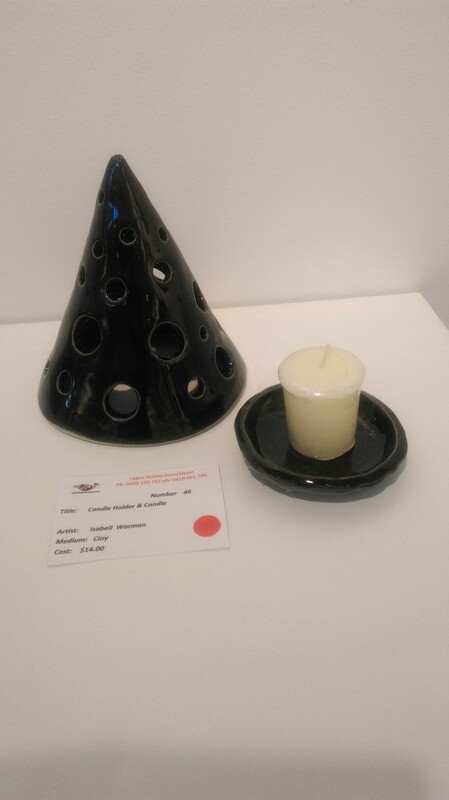 I spotted something I loved at the Logan Artists Association's Members Exhibition - 'Express Yourself'. Just a little thing really. And I love it.